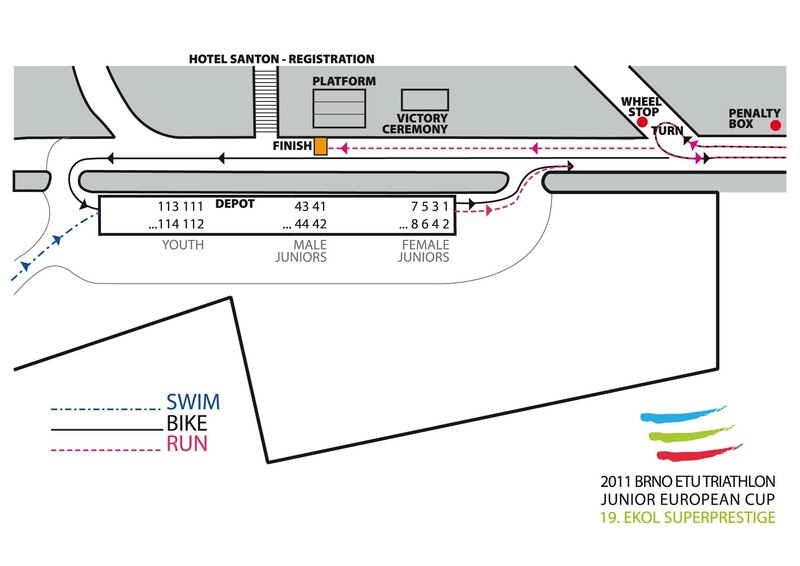 The Event is also INTERNATIONAL TRIATHLON YOUTH RACE. More information in detailed race condition. 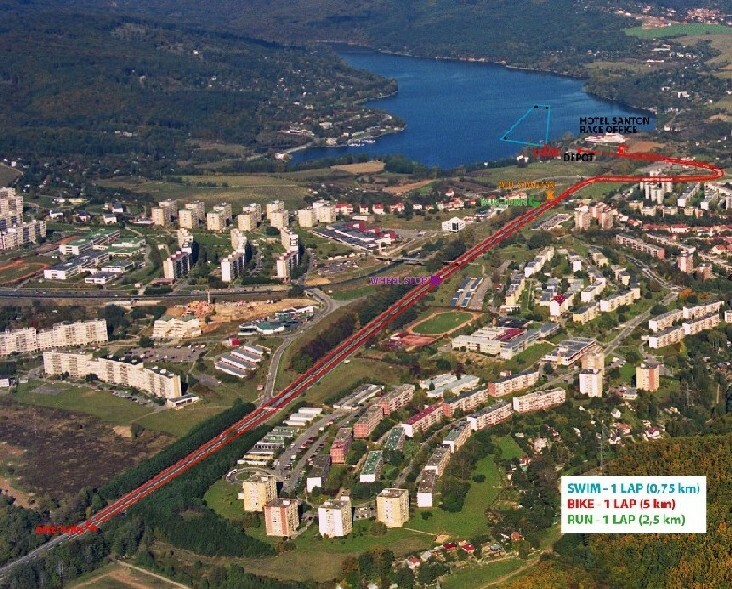 From Brno Airport to Hotel Santon(The Centre of the race) and back. 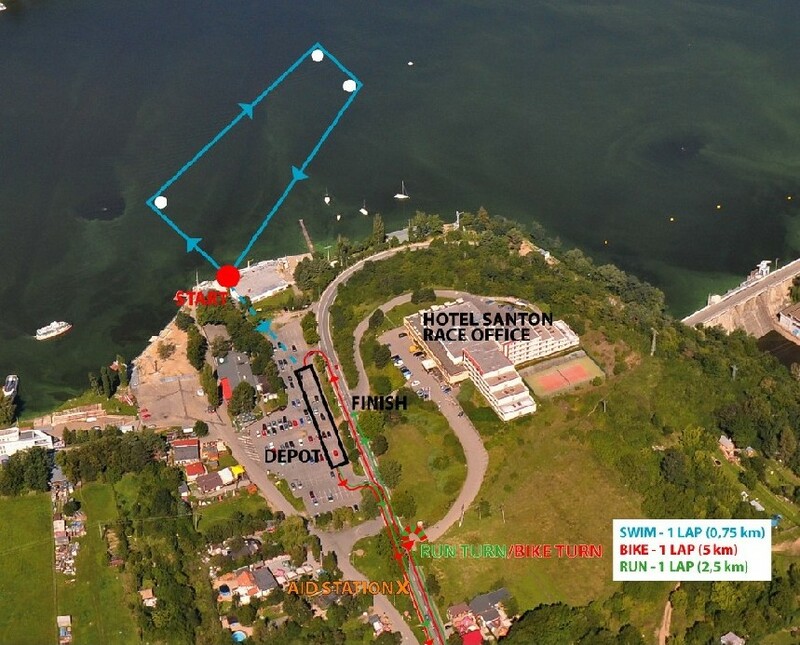 Note: This mild price is valid only if the competitors will order the accommodation from the organizer! Method of the hotel payments:	Cash or credit cards in hotel. Cash payment to the organizers in case of the special prize.